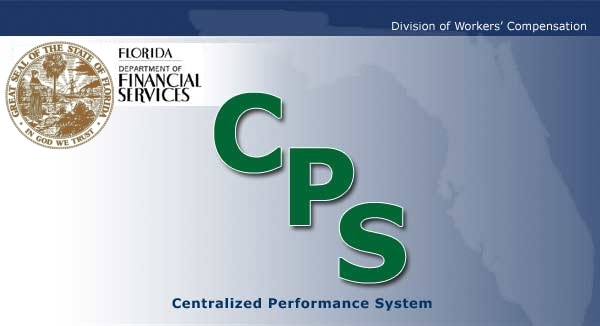 If you received two preliminary notice emails on April 5, 2019 with two different penalty assessment amounts, please contact the team at: M&ACPSPenaltySection@myfloridacfo.com and we will verify/confirm the correct amount. Alternatively, you can also log into your CPS account to verify this information. We apologize for any confusion this may have caused.